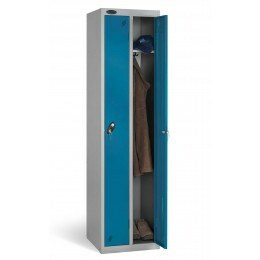 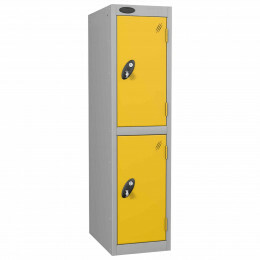 Need Lockers for staff with multiple compartments to store clothing and personal accessories such as handbags and backpacks? 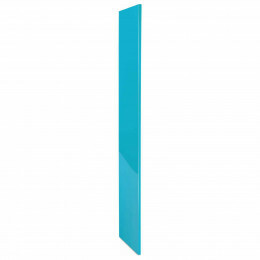 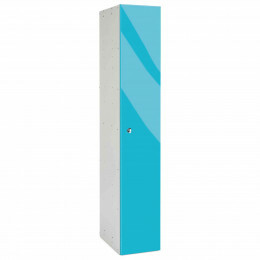 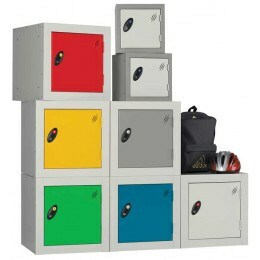 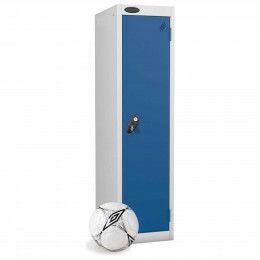 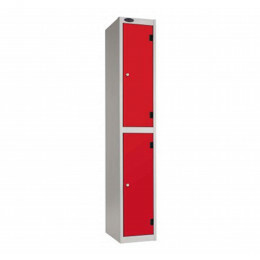 Look no further - Safe Options offers the widest range of multi door steel Lockers by PROBE - choose from the popular 1 door locker or others in 2, 3, 4, 5, 6, 8, 10, 15 and 16 doors and compartments in various sizes and with a wide choice of colours and locking options including. key, combination, electronic, hasp and staple for use with a padlock and coin operated. 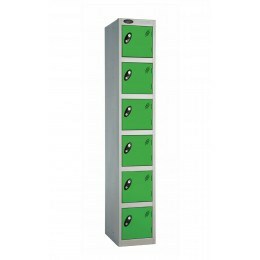 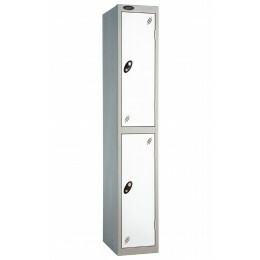 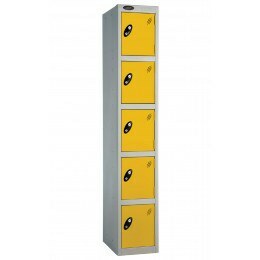 Metal Storage Lockers for Your Visitors, Students or Staff - These Staff Lockers are available in capacities from 1 compartment right up 16. 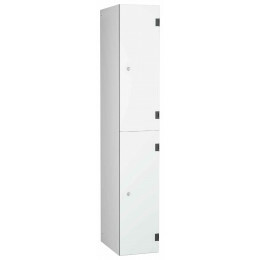 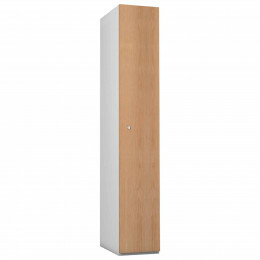 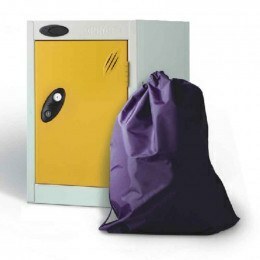 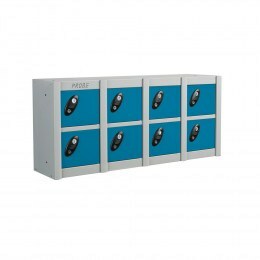 Probe single and multi-door lockers are great for storing bags and clothes in a leisure centre, a business or a school. 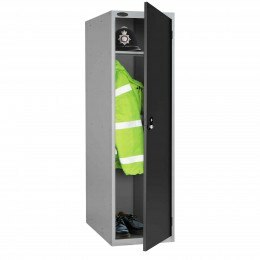 Learn the functions a multi-door locker can be used for including organisation, identifying contraband, and more. 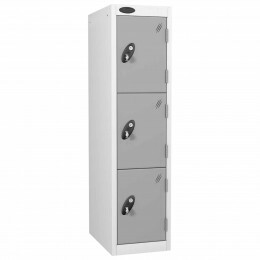 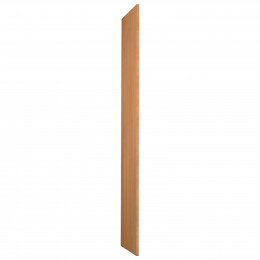 What is the best type of lock for your lockers? 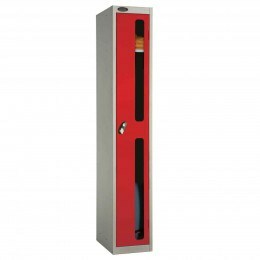 Combination or Key Locks?